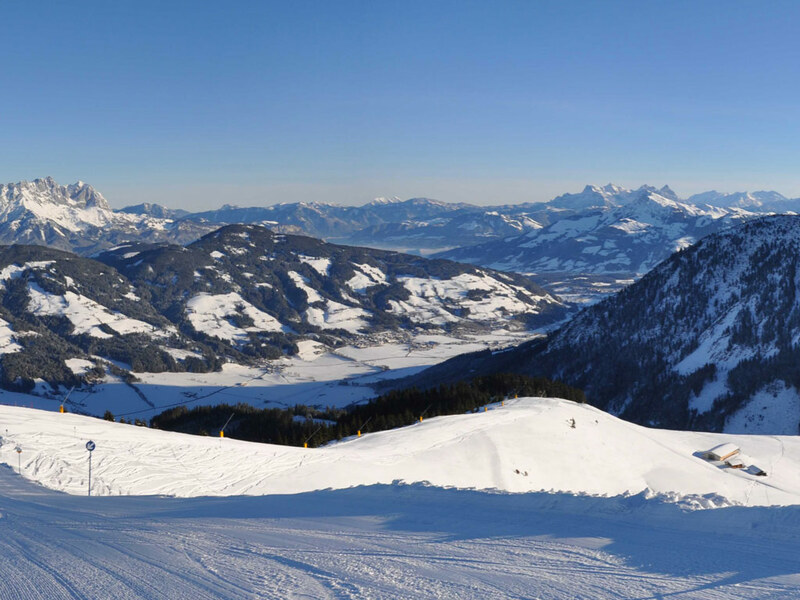 In the shadow of Rigi and Hohe Salve lies the tiny ski resort called Itter. 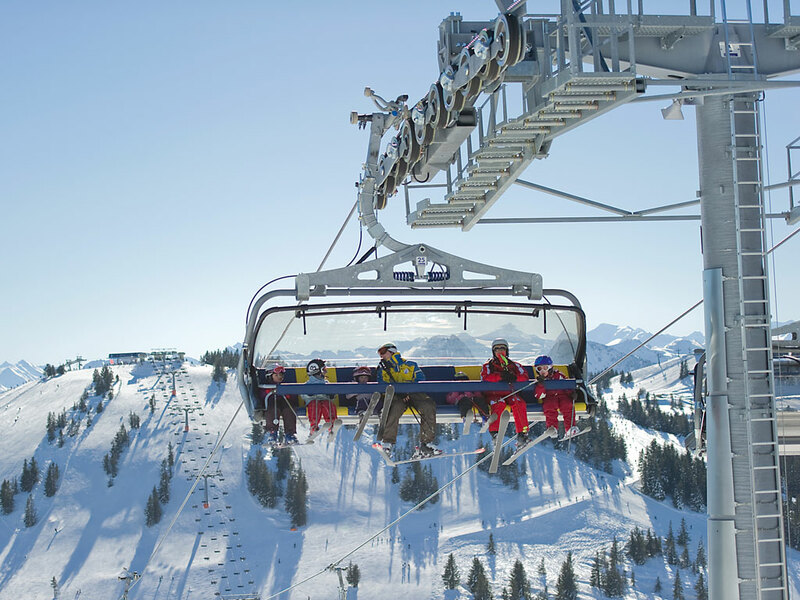 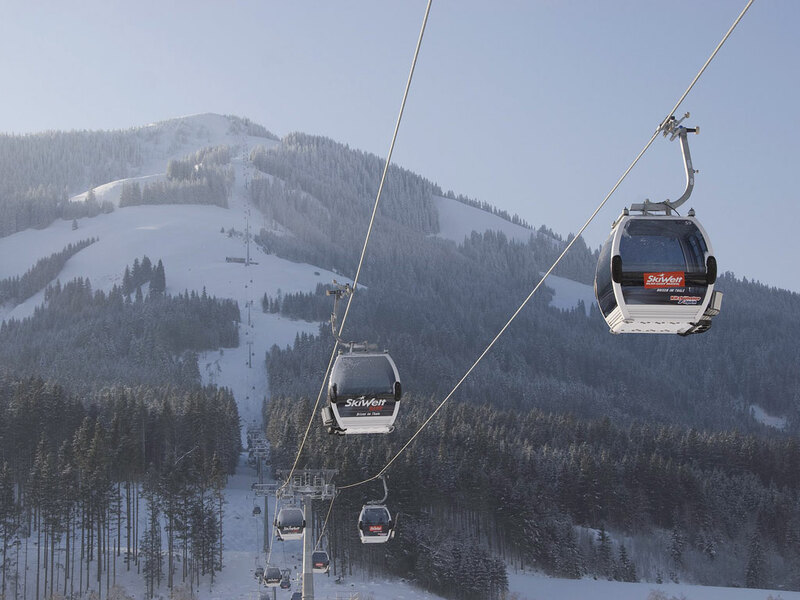 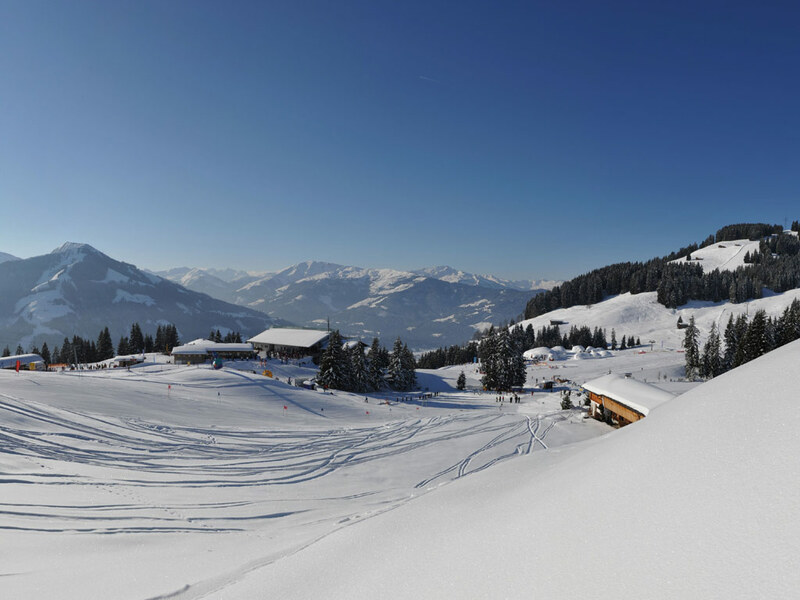 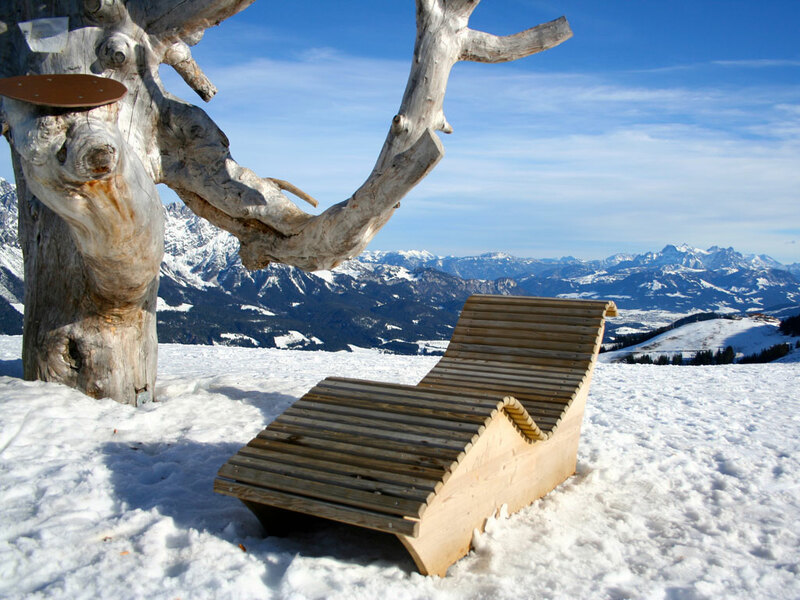 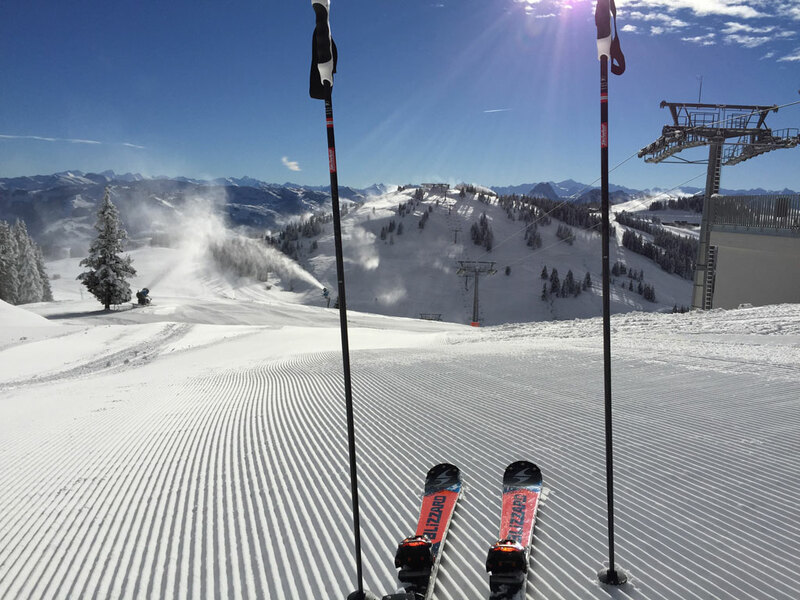 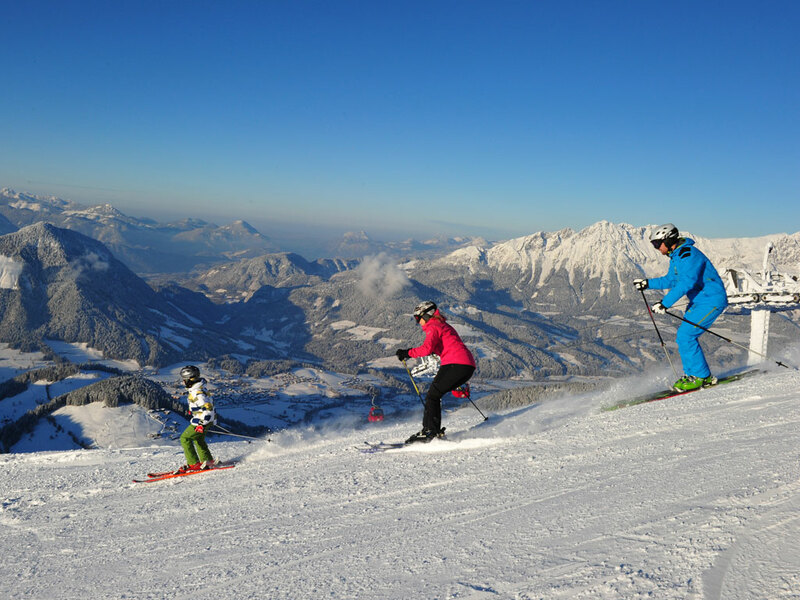 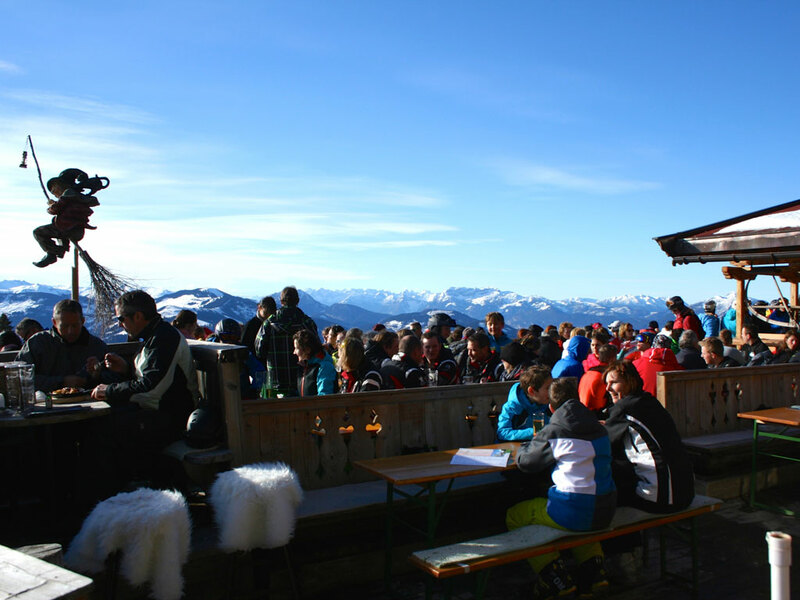 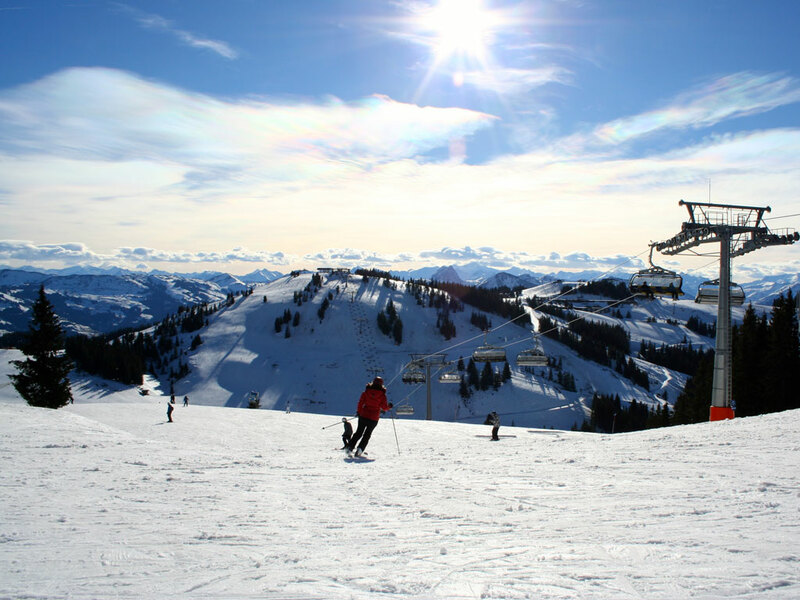 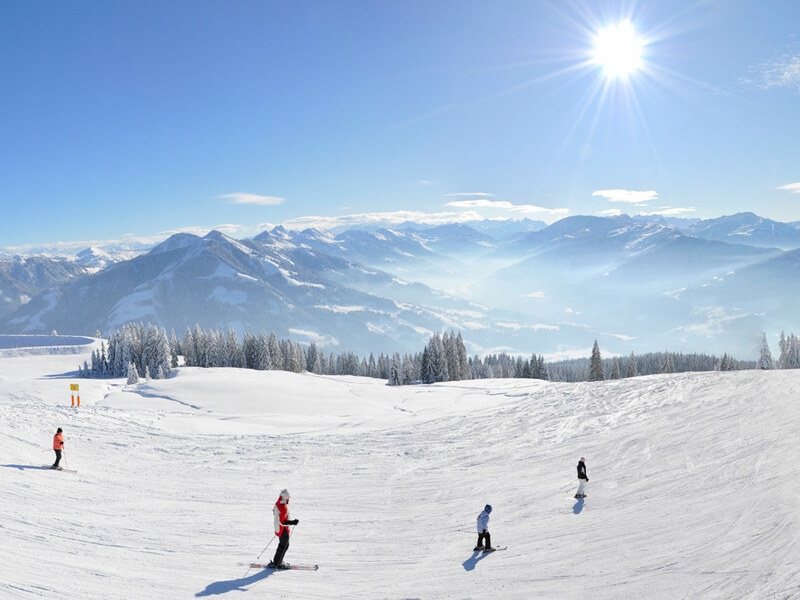 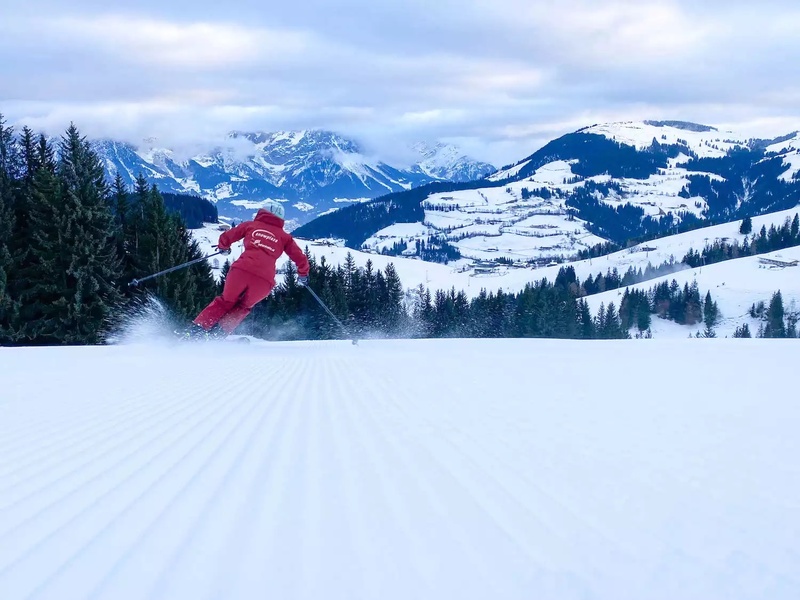 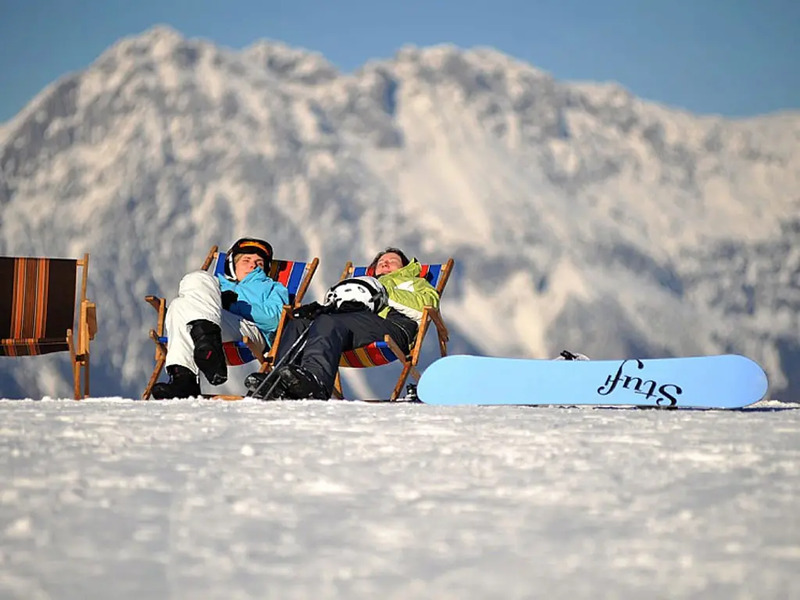 Itter does not offer much more than a handful of accommodation, a ski hire shop, a ski school, a few practice ski slopes and a gondola lift that will take you to Rigi. 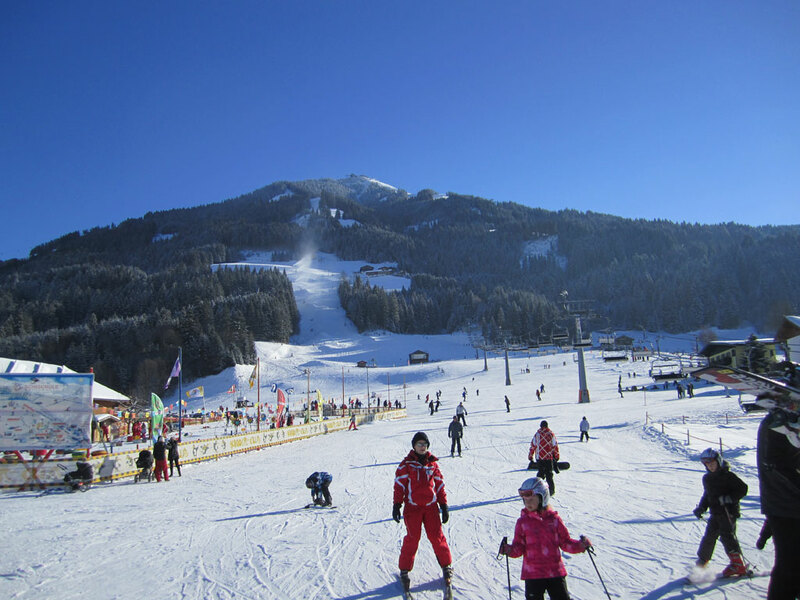 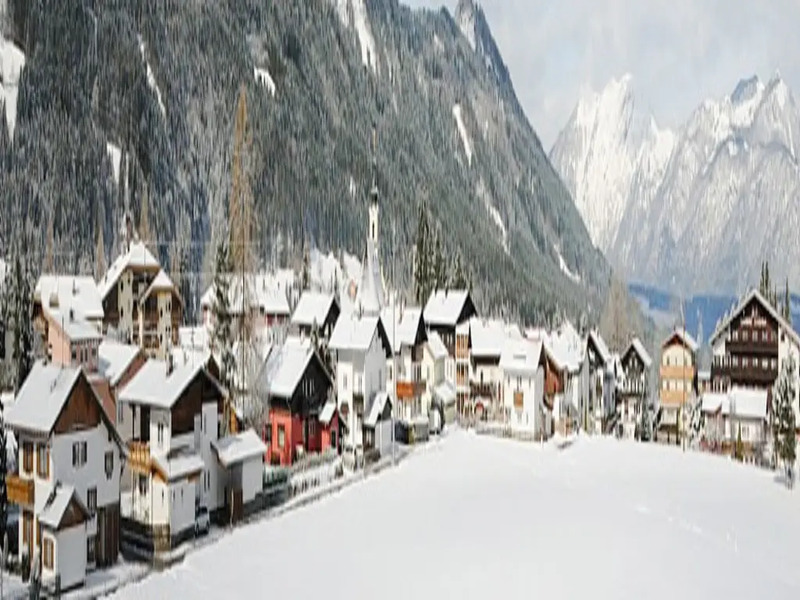 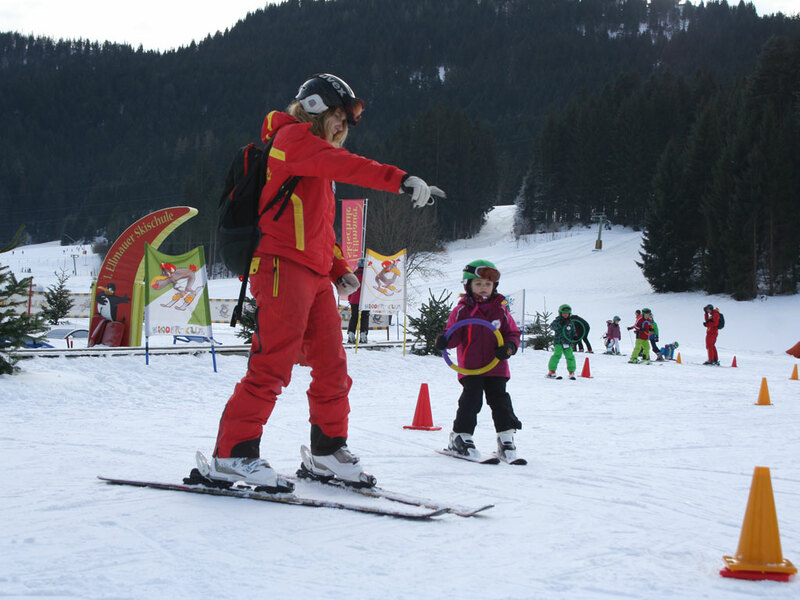 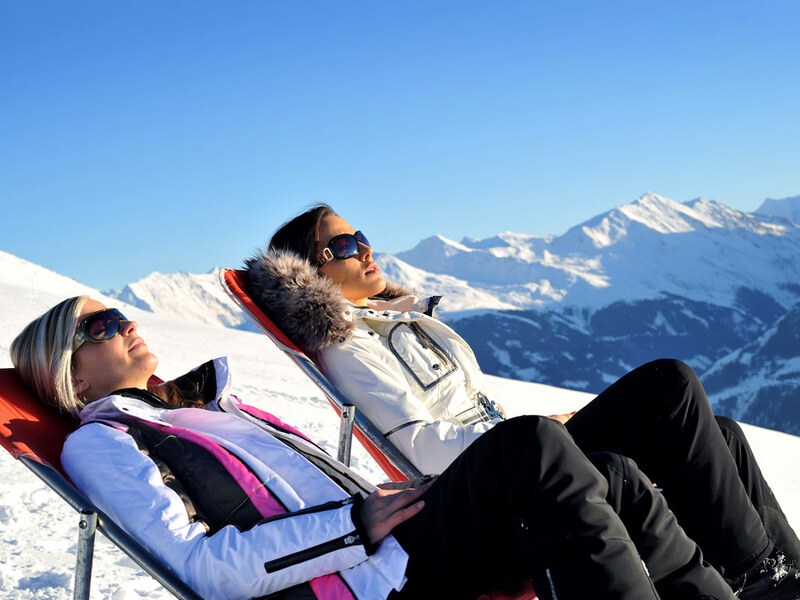 All in all it is a suitable spot for your very first ski holiday. 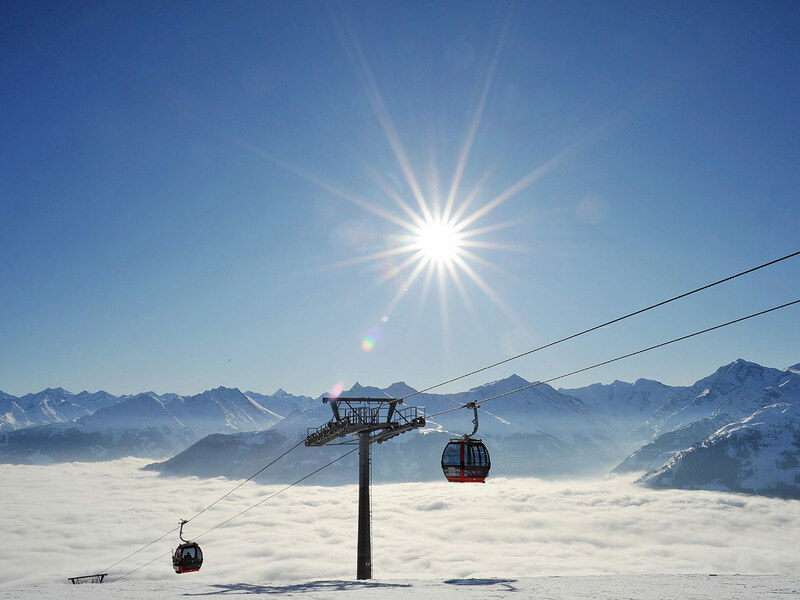 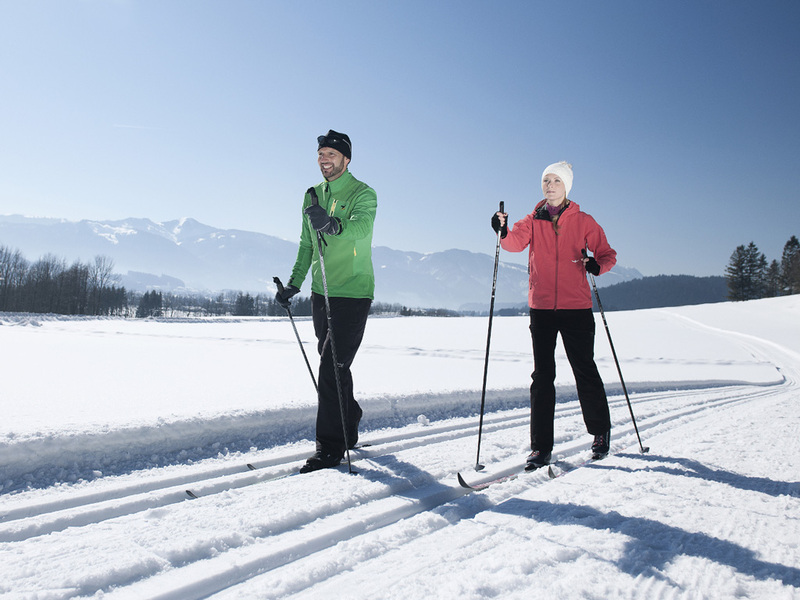 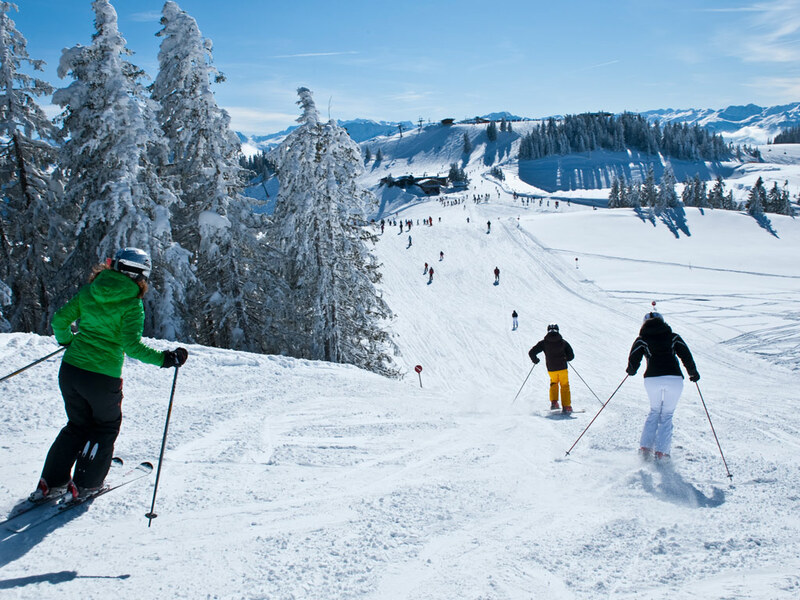 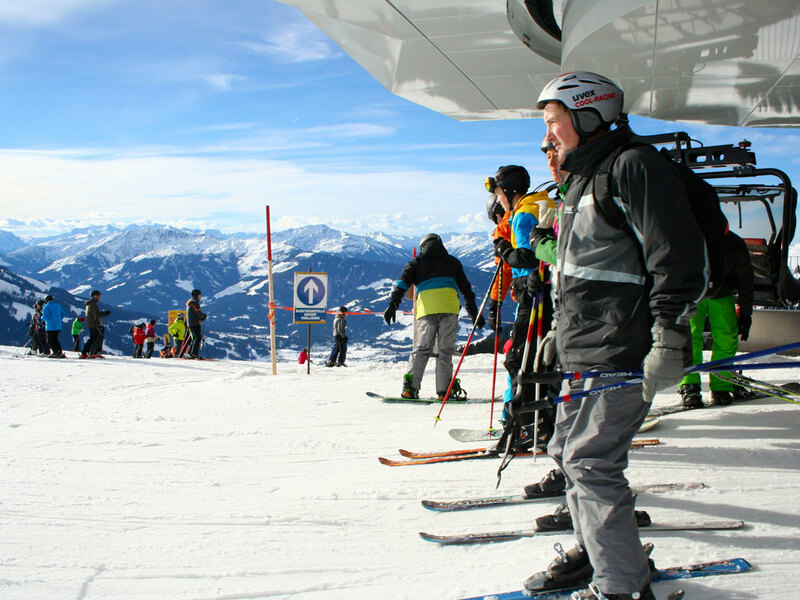 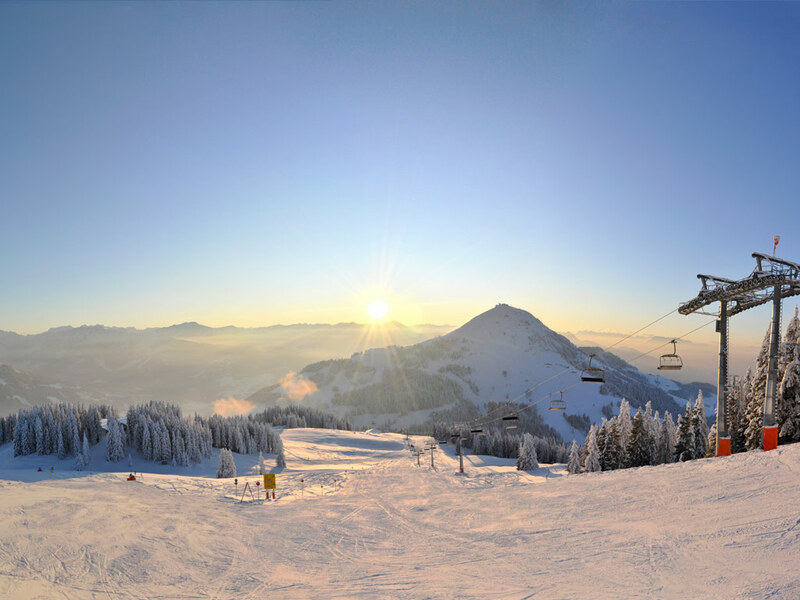 However, once you get to Hohe Salve through Rigi you will find an almost endless number of ski slopes waiting for you. 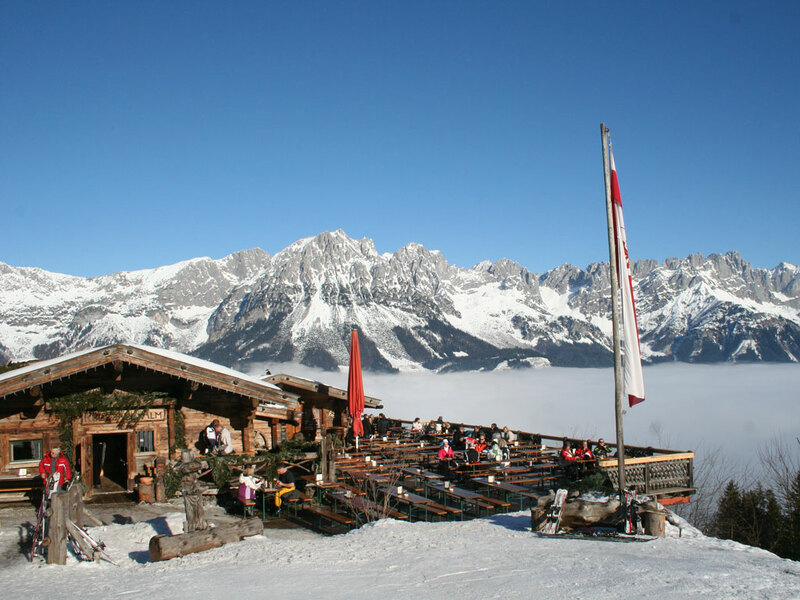 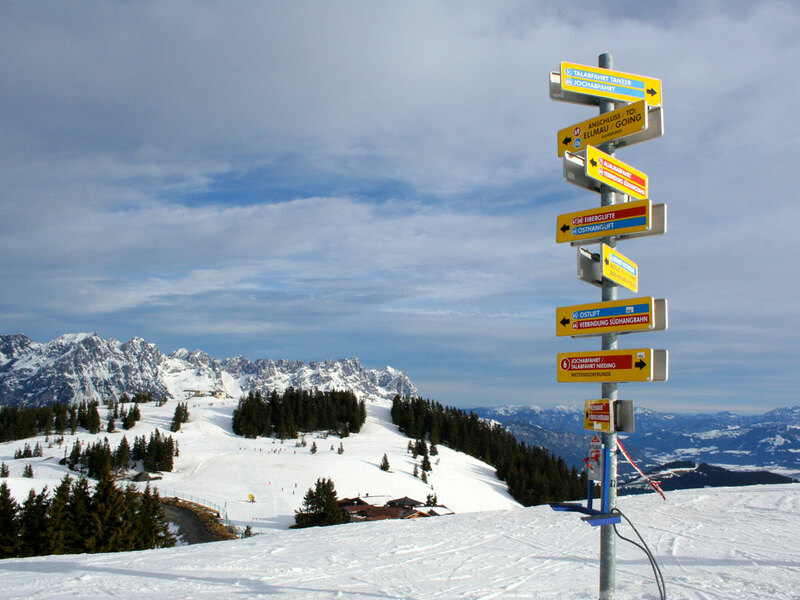 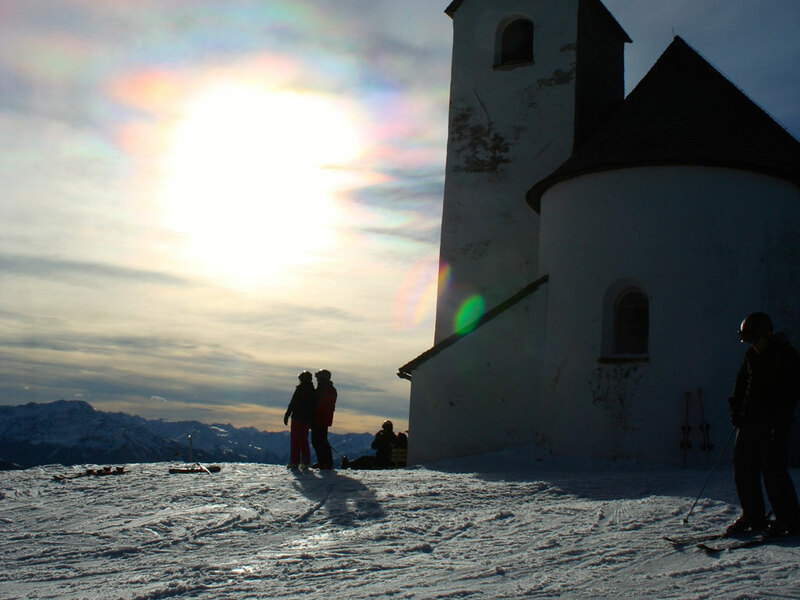 From here you can descend to the neighbouring ski resorts of Söll and Hopfgarten.